Living in America, it’s easy to take some things for granted; such as the fact that 99% of games will be released here without any fuss from the ratings board. Sadly, other countries aren’t so lucky. 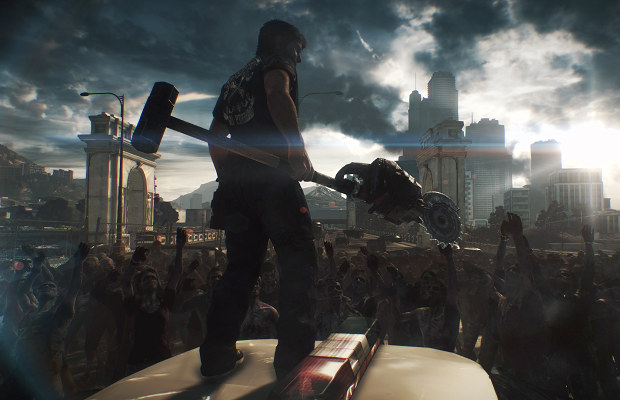 Australia had trouble with Saints Row IV, and now Germany will miss out on Dead Rising 3. The Xbox One zombie-slaying title had been denied classification by Germany’s software ratings board, and as such will not launch with the console in that country. While it’s possible the game could be cut down to allow sale, Gamespot points out that the first two titles in the series are also not available in Germany. Still, with such a high-profile game for a new console, Microsoft might take steps to make sure its game can be sold at a later date. Players in Germany should also note that the lack of region locking for Xbox One titles will allow them to import the game if they can legally do so. What are you most excited for in Dead Rising 3? Tell us in the comments or find us on Facebook and Twitter!